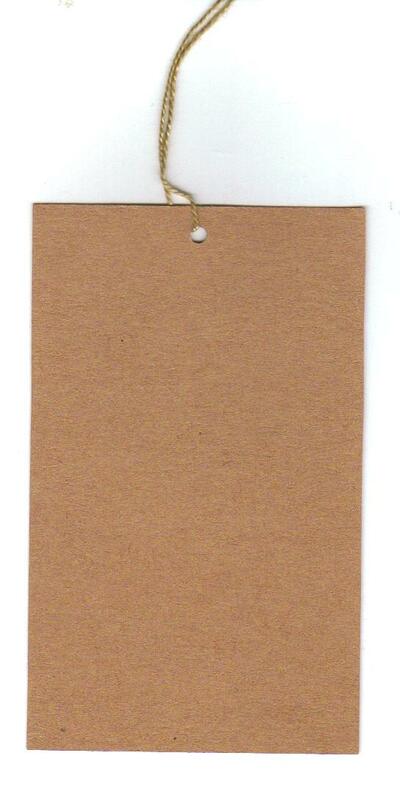 Our kraft tags are available in several different shapes and sizes. They are prestrung with tan string, tied in a knot at the top of a loop, and ready to use. 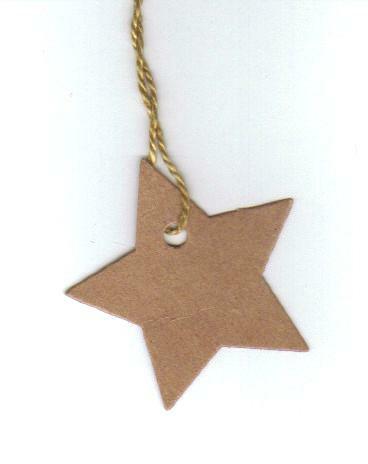 The extra small size is available in a pack of 200 tags. Visit our custom printing section to customize your kraft tags or other packaging items with your business name and logo. 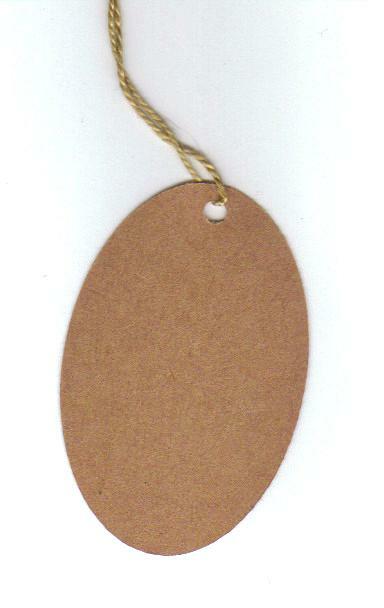 Our kraft tags are available in several different shapes and sizes. They are prestrung with kraft string, tied in a knot at the top of a loop, and ready to use. 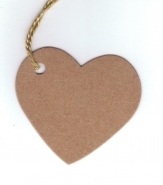 The extra small size is available in a pack of 200 tags. Visit our custom printing section to customize your kraft tags or other packaging items with your business name and logo.